It contains diagrams, charts and different versions of text boxes and colour schemes to suit your tastes. 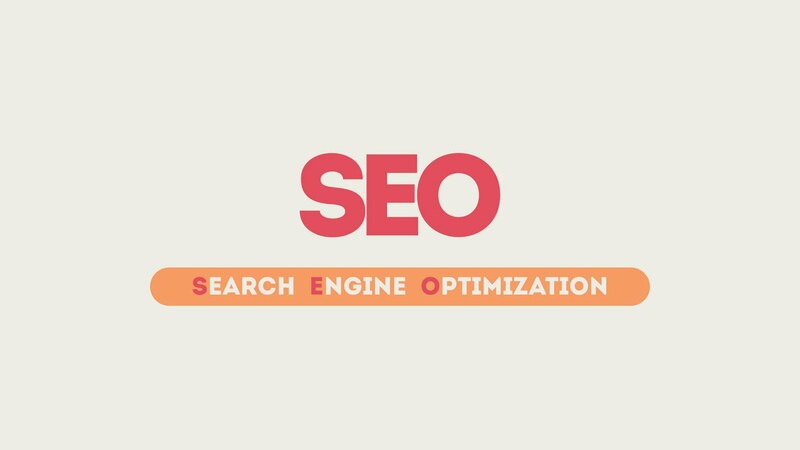 SEO is no easy thing! This video will help potential customers understand the specifics of your work. A mutual understanding, as you know, has a wonderful effect on income! Make complex information about SEO easier to grasp!